Mathieu Kaldaoussa and his family have experienced the terror of Boko Haram first hand. They were forced to flee their village in Cameroon after repeated incursions from Boko Haram fighters. Three of his children were kidnapped. 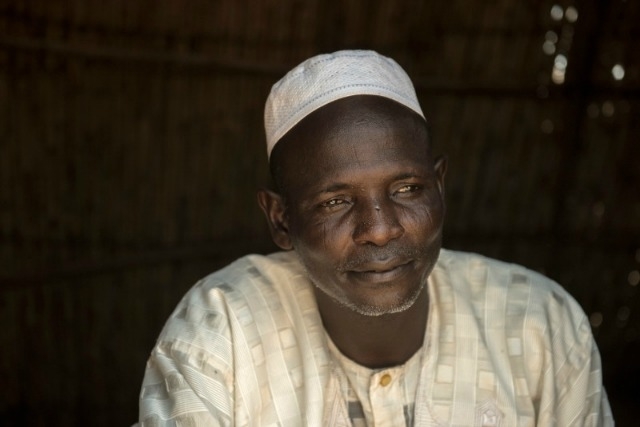 His children have still not been found and the 32-year-old and his wife and their four remaining children are among millions of people displaced by rampant insecurity in the Lake Chad basin. Kaldaoussa is now a field agent for Caritas and assisting other people forced from their homes as the worsening humanitarian crisis sweeping across central Africa creates enormous challenges for Caritas and its partners. Millions of people have been displaced by Boko Haram fighters in Niger, Nigeria, Cameroon and Chad and one in every two families is now in need of life-saving assistance. An estimated 5.1 million people are food insecure. Boko Haram is estimated to have killed 13,000 people, primarily in northern Nigeria, since 2009 and the crisis is now affecting around 10 million people. Widespread insecurity and raids by fundamentalists have destroyed lives and livelihoods as livestock have been stolen and crops have been wiped out. Tens of thousands of people are living under trees or in makeshift villages and camps because they are too afraid to return home. Across the worst hit areas in north-eastern Nigeria, extreme northern Cameroon, western Chad and south-western Niger, one in three families is food insecure. 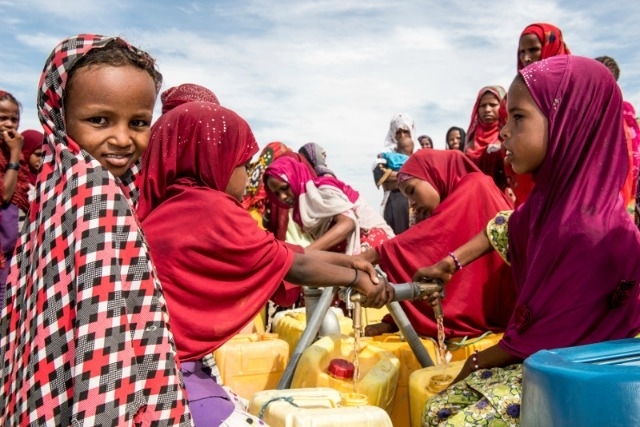 “In north-east Nigeria alone, more than 8.5 million people are in need while the entire Lake Chad Basin may have up to 17 million persons affected by the crisis,” says Fr. Bassey. The World Food Programme estimates 7 million people need emergency food assistance and as many as 500,000 children are suffering from severe malnutrition in a region that was already vulnerable because of the impact of climate change and environmental degradation. Caritas is working with Catholic Relief Services (CRS is a US Caritas member) to provide cash for food, water, and hygiene kits as well as urgent shelter and other living supplies. Caritas Nigeria is providing diagnosis and treatment for 1,500 children affected by acute and moderate malnutrition and water and sanitation for 1,500 households in Hawul and Askira Uba and in Borno State. CRS in Nigeria is providing food assistance, hygiene and living supplies to 50,000 people, food assistance in Yobe State and livelihood support in Adamawa State in the Maiduguri area. “While ensuring that critical needs are met, we must also focus on longer term recovery – building resilience to withstand the impact of future crisis – which must include strengthening local capacity for response,” said Poidatz. 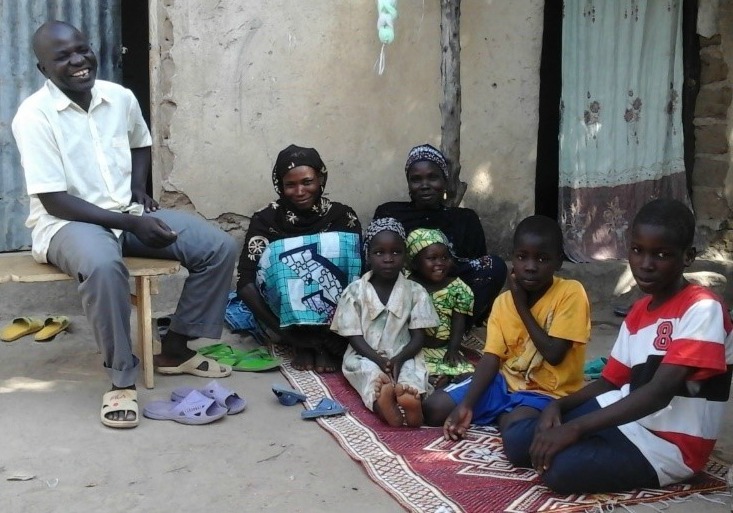 Caritas is working with CRS in Chad, Cameroon, Nigeria and Niger where Catholic relief is helping to support thousands displaced by Boko Haram attacks in the Diffa region. More than one-third of Diffa’s population, estimated at 600,000, has been internally displaced by the conflict. Dozens of schools have shut down in the region and malnutrition has reached critical levels. Food distribution, shelter and household kits are critical for vulnerable displaced families. 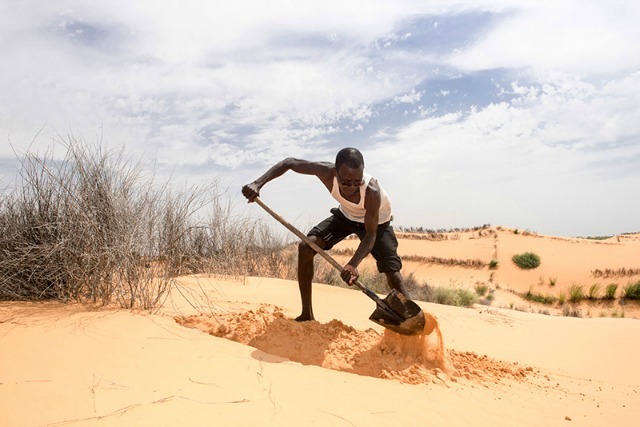 “The situation of permanent terror and harassment has led them to flee and end up in a painful situation, especially for women and children who are sleeping outdoors in the cold,” said Raymond Yoro, Executive Secretary of CADEV, Caritas in Niger. Caritas is committed to building a future for those who have been displaced and long-term food security.” Supporting livelihoods is extremely important because we always have to be careful to link relief with recovery and development,” said Fr Bassey.